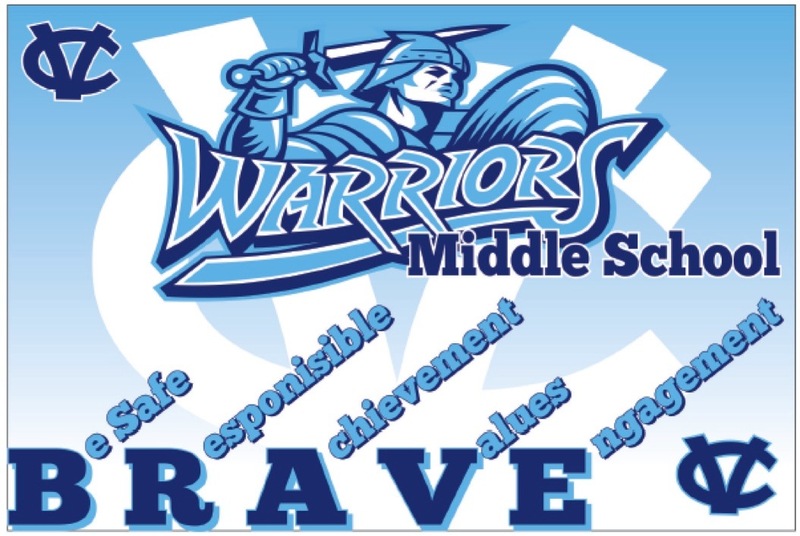 Congratulations to the Central Valley Middle School staff for being recognized by SET for implementing SWPBIS B.R.A.V.E. Tier 1 through 3 Supports with fidelity. SET visited the school on Friday, March 29 to review the program. Recognition is given to the SWPBIS team who has been instrumental in supporting the program, staff, and students in the day-to-day implementation of the BRAVE program. Special thanks to Erin Park, Renee Aubele, Brian Dolph, Christina Feragotti, Bernie Mattica, Christine Carroll, Cindy Turley, Jason Miller, Julie Zarillo, Aimee Spicuzza, Pam Johnston, Kirk Haberman, and Erin Palmer for all of their efforts as they continue to grow the program.